Paisley Forsell used to enjoy hiking, cliff jumping and competition body-building. She loves riding roller coasters. “I like adrenaline, I guess you’d say,” said the 21-year-old, who lives in the city of Rice Lake. 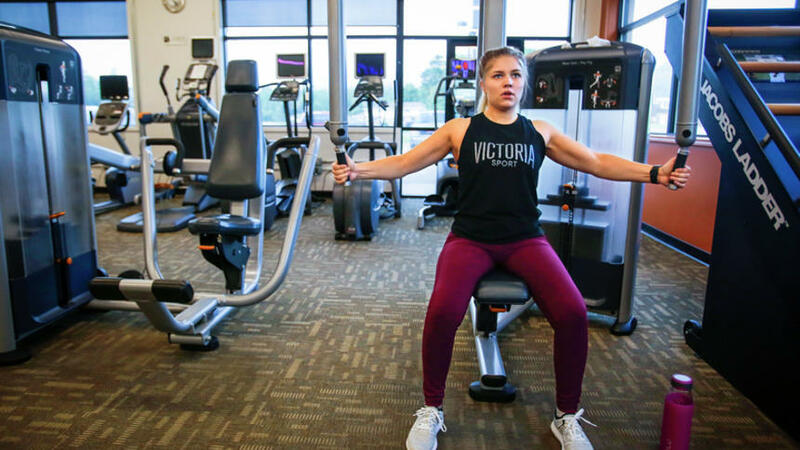 But although she’s looking forward to a trip to Valley Fair later this summer and now is going to the gym on good days, Forsell’s activities have been sharply curtailed over the past year and a half. Read the full story on Duluth News Tribune.